Student Body: 3-year old Preschool – 8th Grade, with a total of 235 students. Accreditation & Affiliation: IL State School of Character, AdvancEd, Archdiocese of Chicago, State of Illinois Board of Education. Core Values: We are Kind, We are Respectful, We are Responsible, We make Smart Choices! 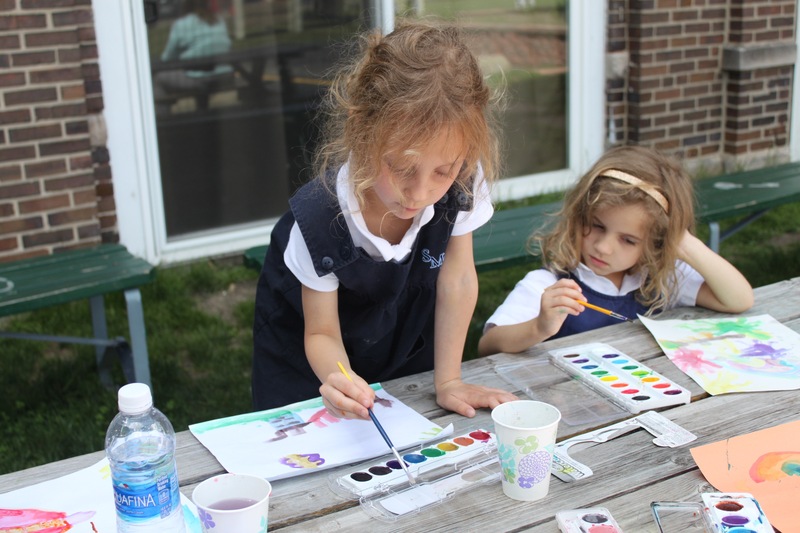 School Motto: Children Don’t Join SMA….Families Do! 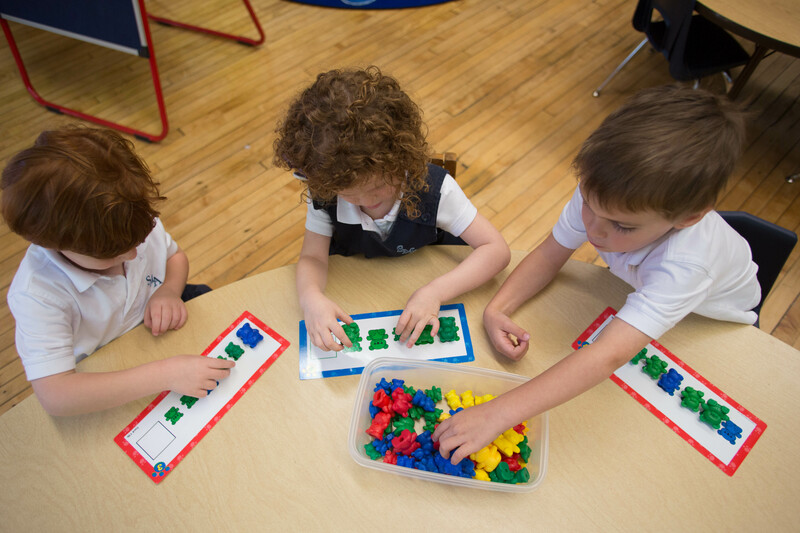 Faculty: St. Mary of the Angels School has 28 men & women on staff. All classroom teachers are certified. SMA supports the ongoing professional development of our teachers and staff and facilitates the pursuit of advanced degrees. Uniforms: All students, Preschool-8th Grade, are required to wear uniforms. Our current uniform supplier is Dennis Uniform. Throughout the year there are designated out-of-uniform days for the students to enjoy. School Hours: Our school office is open daily from 7am- 3:30pm. The school day is 8am-3pm. Before School Care: Early morning care begins at 7am for an additional charge. 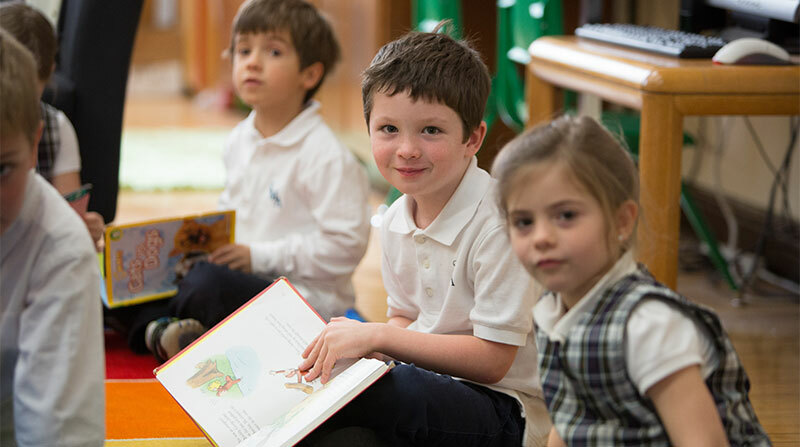 After School Care: St. Mary of the Angels School offers an after school academic, athletic and social program for all children, Preschool through 8th Grade, for an additional charge. Lunch Program: An optional lunch program, provided by Food Service Program, FSP, is available for all students, Preschool-8th Grade. Snack for Preschool through 1st Grade is arranged within the individual classrooms. Financial Aid: Each year SMA awards need-based scholarships. Currently, approximately 25% of our student body receives financial aid. Students must be accepted in order to apply for financial aid. High School Admission: The High School Placement Process begins in 6th Grade, with a weekly class – Pathways To High School. This class focuses on Growth Mindset, note taking skills, placement test taking strategies, and provides information on admissions procedures and requirements for high schools throughout Chicago and the surrounding area. There is also an annual High School Night where students have the opportunity to meet with the admissions teams of some of the most selective high schools throughout the city.